It’s that time of year where the weather is perfect and all you want to do is have a few people over for a get together in the comfort of your own home. Whether its for a birthday party, barbecue, or just having some loved ones over for some cocktails, you’re in the spirit of having a summer party! 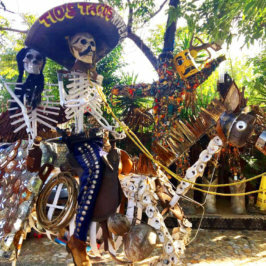 Maybe you wanna switch it up and do something different that’s uniquely creative for your next party. 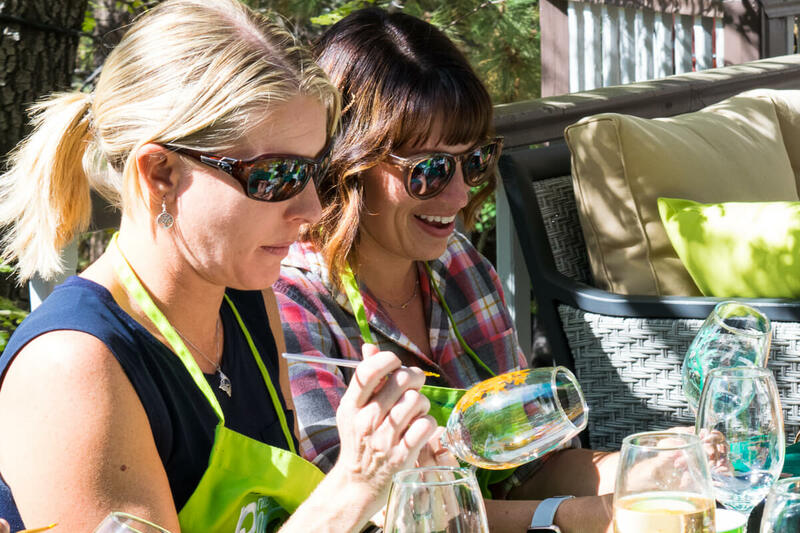 The Paint Sesh is the perfect option for your summer party, (especially if you want to have something outdoors.) 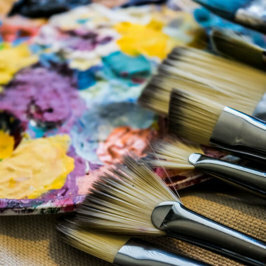 Paint a masterpiece while being surrounded by all of your loved ones. 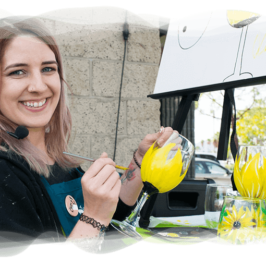 Our instructor, Chelz will guide you through 2-2.5 lively hours of the painting of your choosing. Getting to enjoy your favorite beverage, while creating is an added bonus. Your guests will have something to cherish your summer party by and remember how much fun they had from years to come! 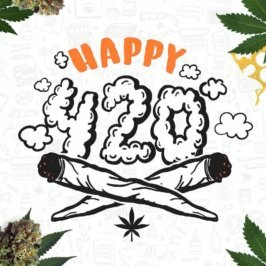 Did we mention that we are one of the only 420 friendly mobile painting businesses in Southern California? 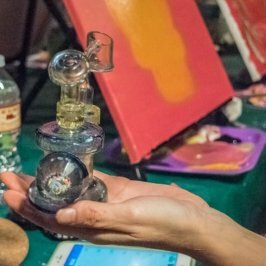 You can even enjoy your favorite cannabis while you’re making a masterpiece! Whether you prefer sipping, or puffing (or both) the choice is yours for your summer party. With the owners aka dynamic duo: Chris and Chelz handling your painting party, you know your in good hands and that you’re going to have a good time for your event. 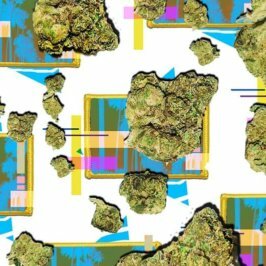 The Paint Sesh is a judgment-free zone, positive vibes only! How do I book my summer party?! 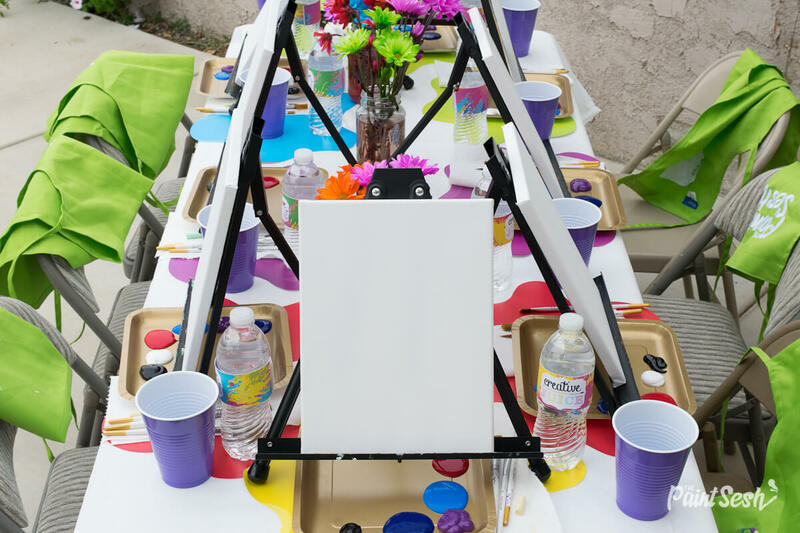 All you need is a minimum of 8 painters – maximum 30 painters book your painting party. We come to you can provided all necessary painting supplies: paints, easels, aprons, table covers, brushes, canvases, etc. 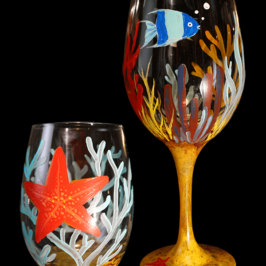 Or maybe you want to paint on wine glasses, coffee mugs, tote bags, etc -we paint on those too! You even get to choose what you and your guests would like to paint! Check out our painting gallery to get some ideas. 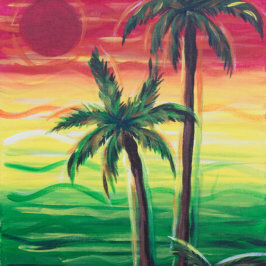 For more details see our private painting party page. We’ll be painting in Long Beach, CA!